Our hotel is a quiet family residence of distinguished heritage that goes back to the turn of the century. Here you will experience the historical atmosphere together with our well known hospitality at a very reasonable price. There are a number of excellent restaurants and pubs within walking distance. The city centre also offers a wide range of shopping possibilities in very pleasant surroundings. We always do our outmost so that our guests feel comfortable. 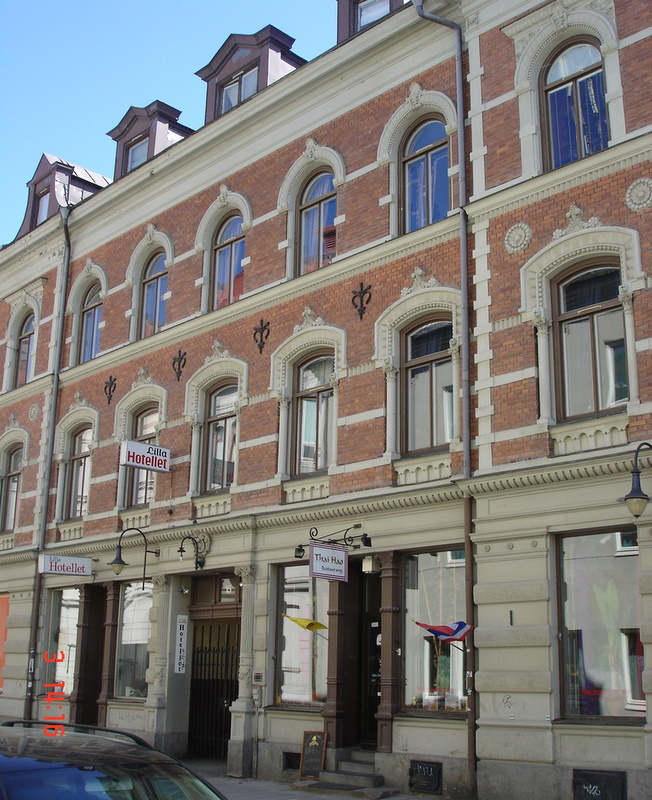 Let us make your stay in Sundsvall a pleasant experience. Welcome to Lilla Hotellet - Here you always will feel like home.